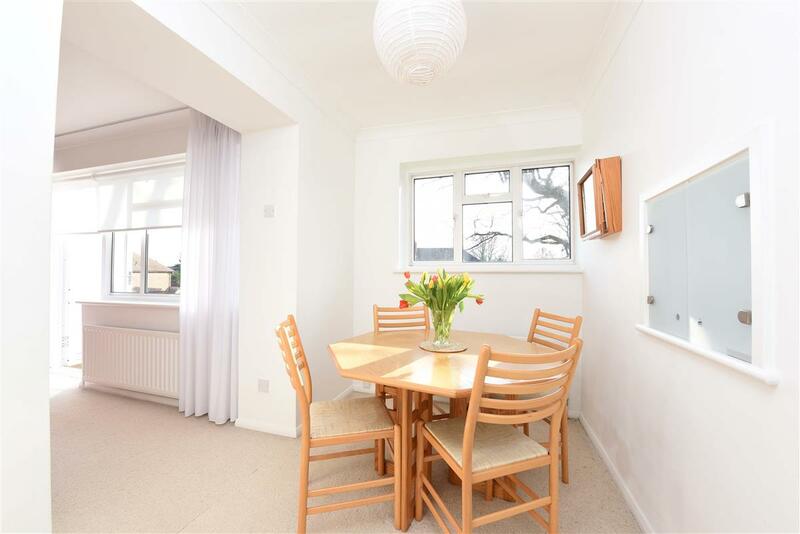 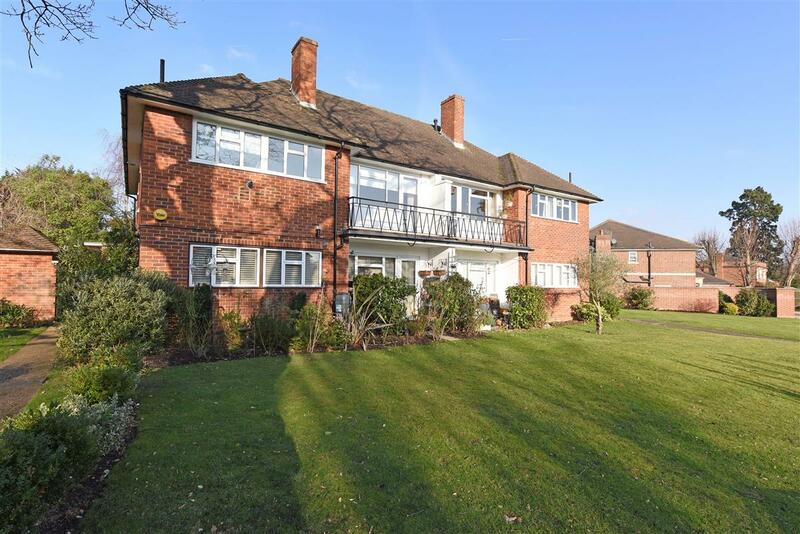 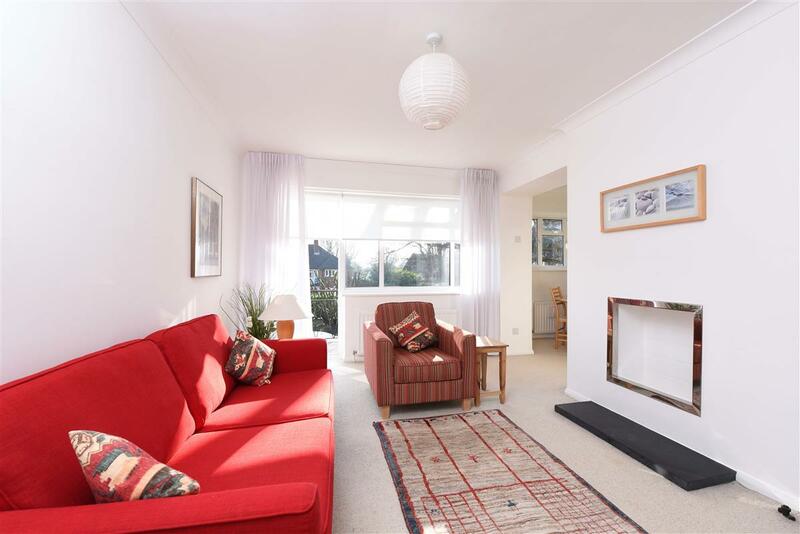 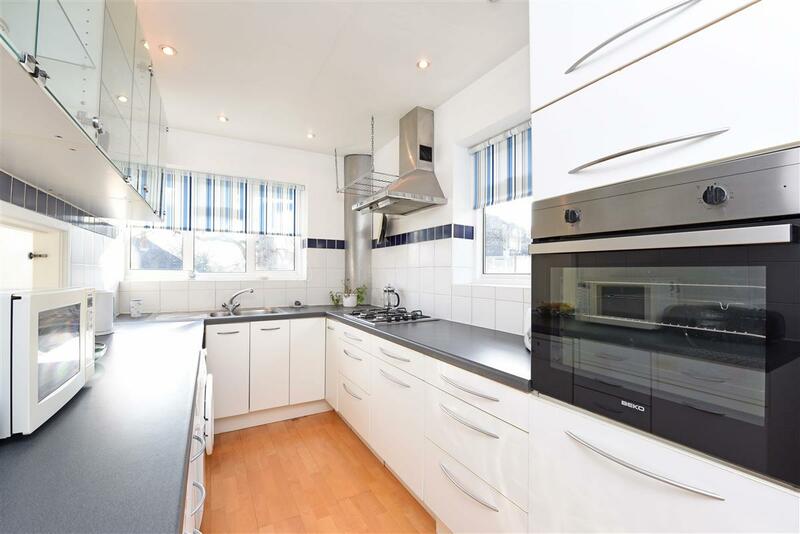 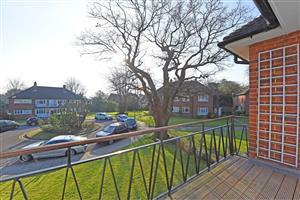 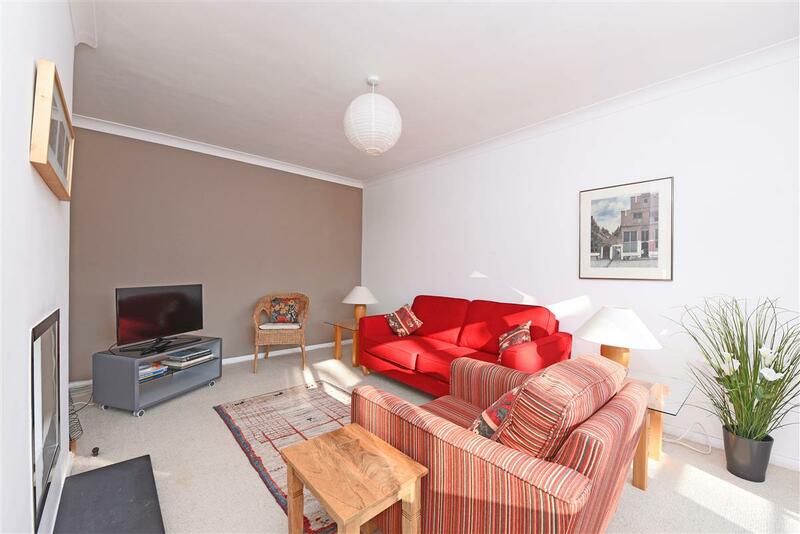 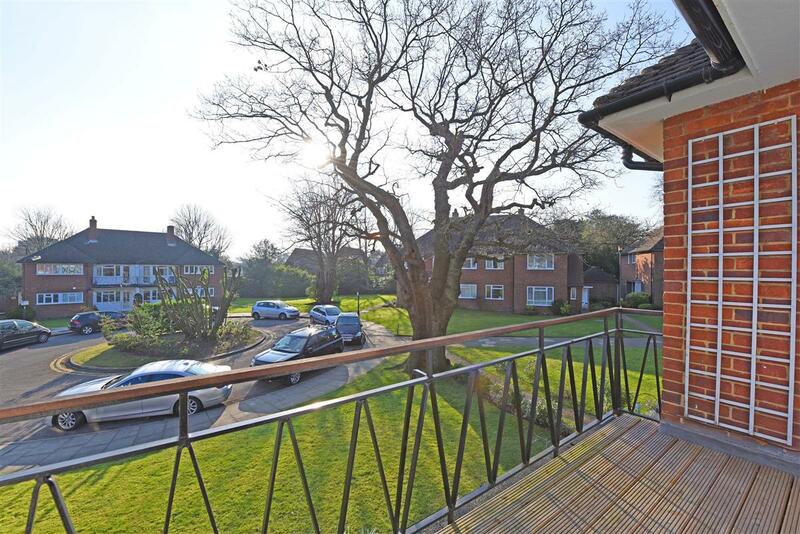 A spacious and well presented two double bedroom first floor maisonette situated in this quiet cul-de-sac a short walk from Wimbledon Common. 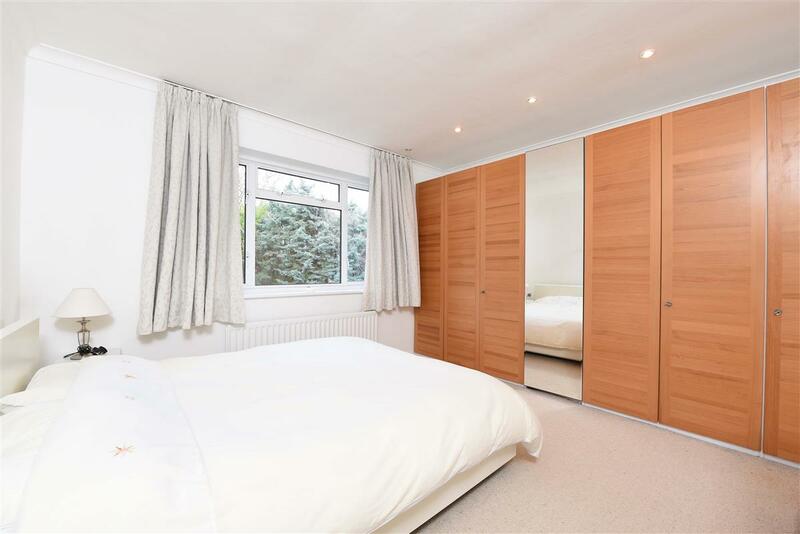 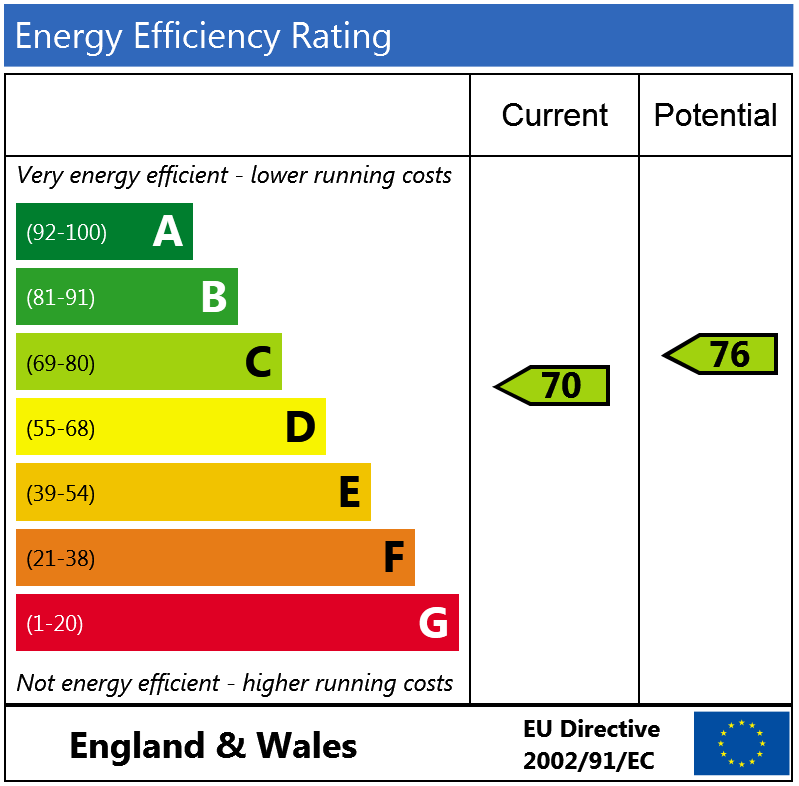 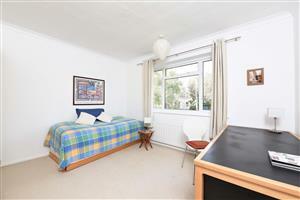 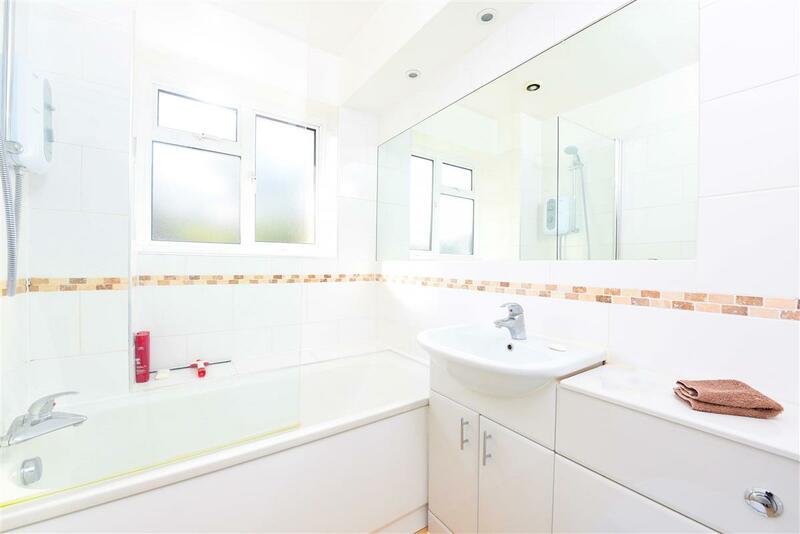 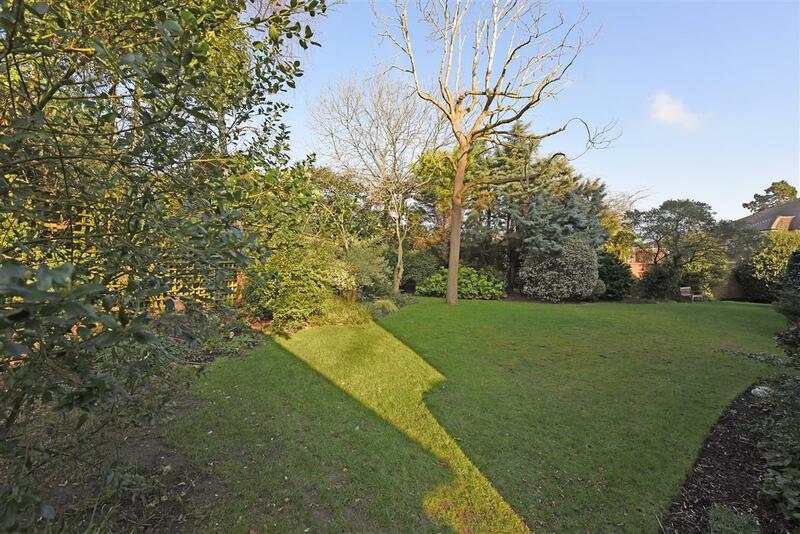 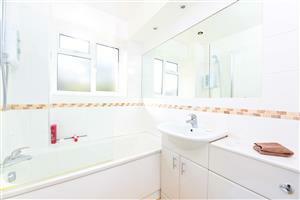 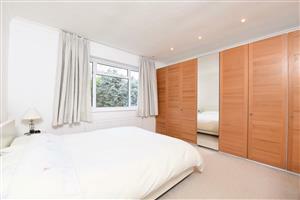 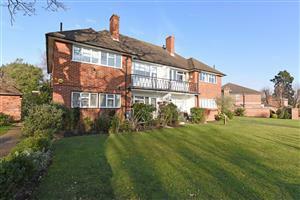 The property comprises two good sized double bedrooms. 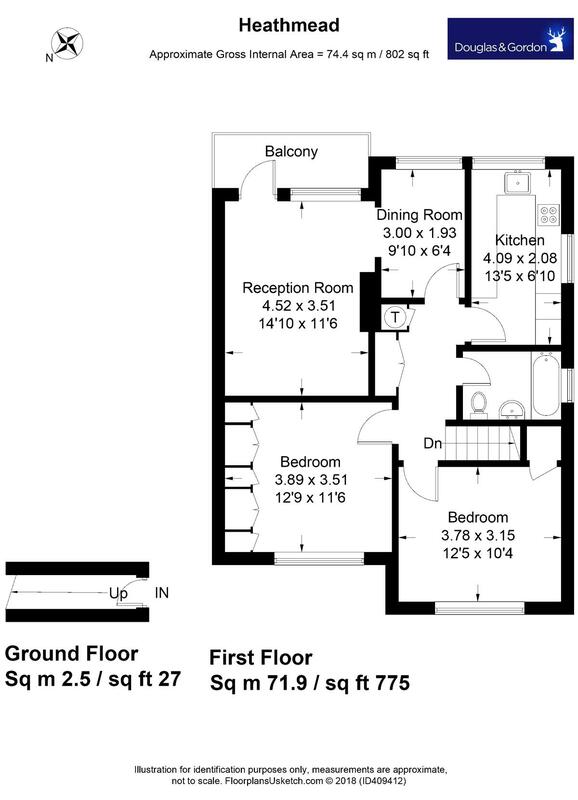 Reception / dining room with balcony, modern fitted kitchen, bathroom with shower over bath and a communal garden.